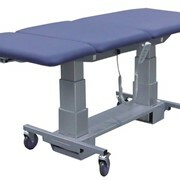 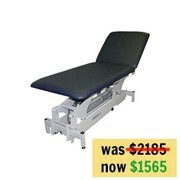 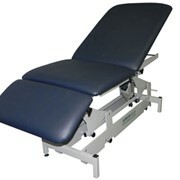 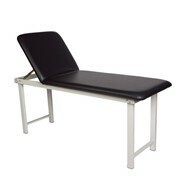 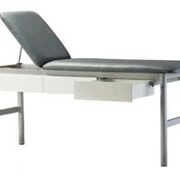 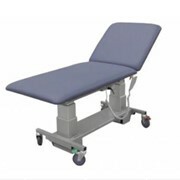 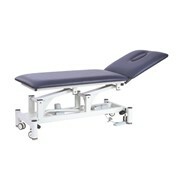 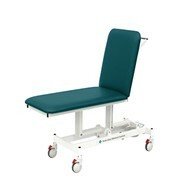 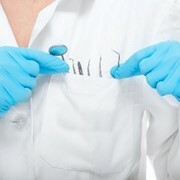 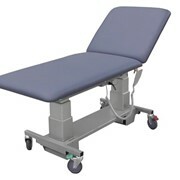 ABCO Exam G Gynae Couch is a multipurpose examination couch. 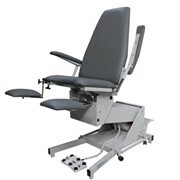 Also available with twin backrests. 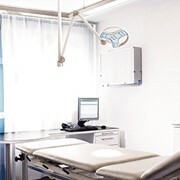 Low minimum height makes access for frail or disabled patients easy and the maximum height is high enough for tall carers to work comfortably. 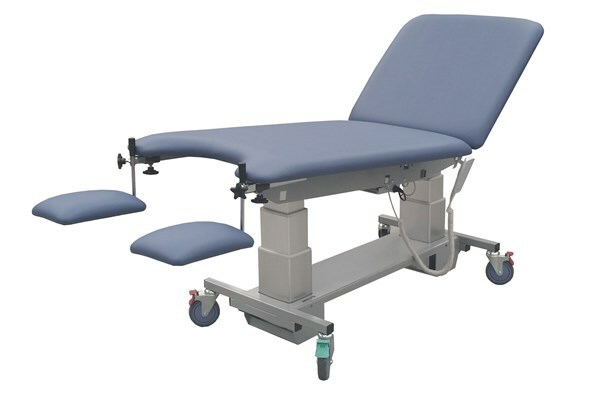 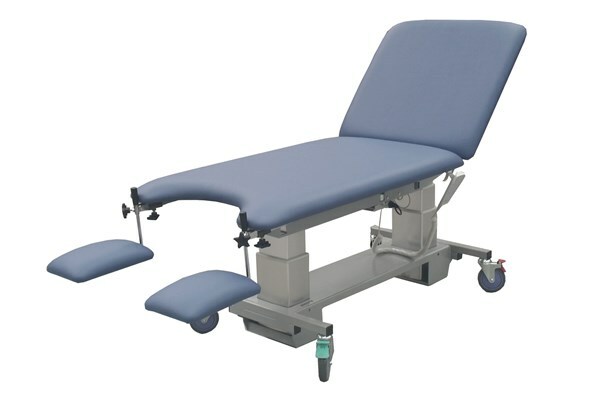 Comprehensive range of factory fitted options including lithotomy knee supports allows you to specify the best configuration for your requirements. 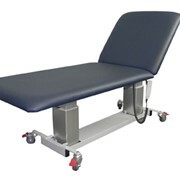 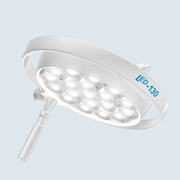 For more information and details of options, accessories and pricing please click here to visit our web site.